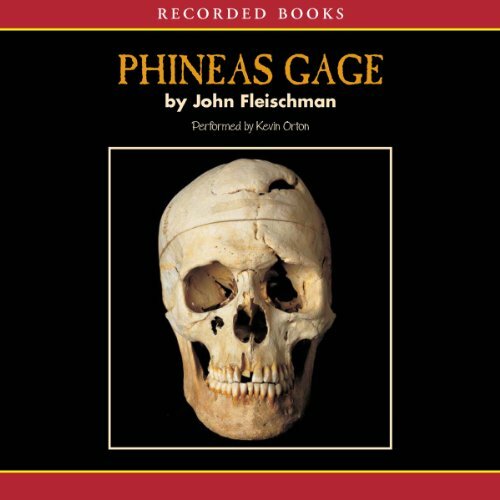 Showing results by author "John Fleischman"
In 1848 Vermont, railroad foreman Phineas Gage sat above a hole, preparing to blast through some granite. A 13-pound iron rod fell from his hands into the hole, triggering the explosion and sending the rod straight through Phineas' head. Thirty minutes after this terrible accident, Phineas sat on the steps of a hotel, patiently waiting for the town doctor to arrive. He chatted with his amazed coworkers as if nothing had happened. But something terrible had happened.